LONDON, Dec 12, 2013/ — The temperature might be dipping to freezing but menswear fashion is heating up with ten emerging talents will receive NEWGEN MEN, sponsored by TOPMAN, support to showcase their AW14 collections at London Collections: Men (6th- 8th January 2014). Kit Neale (new); Lee Roach; Martine Rose; Matthew Miller; Nasir Mazhar and Shaun Samson. 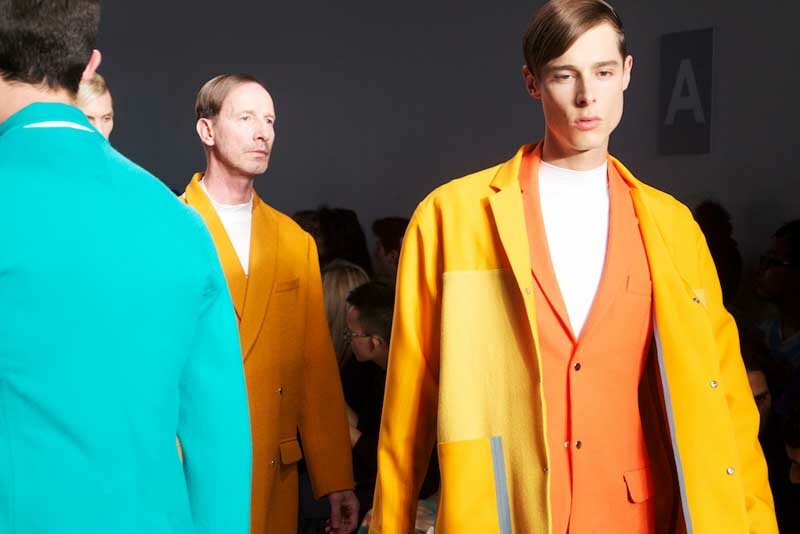 All recipients receive sponsorship and showcasing opportunities at London Collections: Men, as well as tailored business and mentoring support with a view to increasing the success of their business commercially and building relationships with key press and buyers. The BFC are working with DLA Piper to provide legal and commercial advice to the designers which have been selected for NEWGEN MEN AW14. NEWGEN MEN began in September 2009, building on TOPMAN and Fashion East’s successful MAN initiative, and has supported designers including Christopher Shannon, James Long, J.W. Anderson and Sibling. It has been instrumental in raising the profile of emerging British menswear designers, previously through Menswear Day and now using London Collections: Men as a showcasing platform to promote the breadth of London’s menswear, style and culture to a global audience.